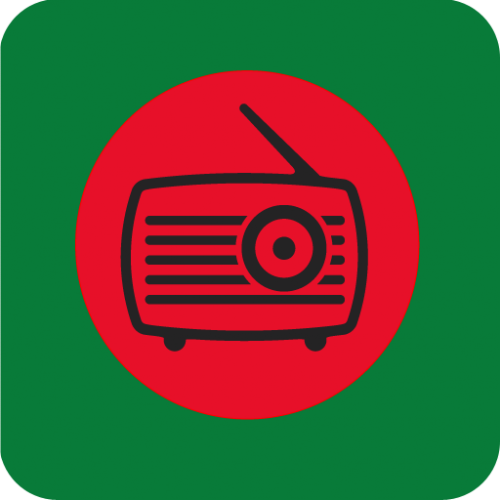 Bangla Radio is a unique app (বাংলা রেডিও অ্যাপ) from where you can listen to all Bangla radio live streaming. We have collected more than 85 live Bangla radio for you. This is a very light weight app.